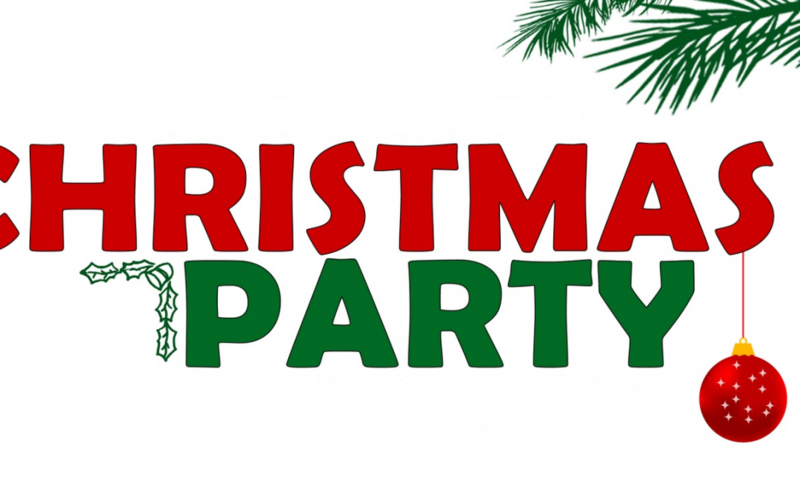 The Long Reef SLSC Christmas Party will be held on Saturday 15th of December from 6:30pm, right after the nippers Christmas party. All members, patrollers, cadets and nipper parents are welcome. Plenty of refreshments, food and entertainment will be provided. Join us for a fun night of fun, laughter and ho ho ho!